While Facebook (FB) has been facing difficulties in the stock market, they are now seeing increasing issues in the legal arena. The British Parliament recently came into possession of several internal documents that Facebook has been working to keep private. 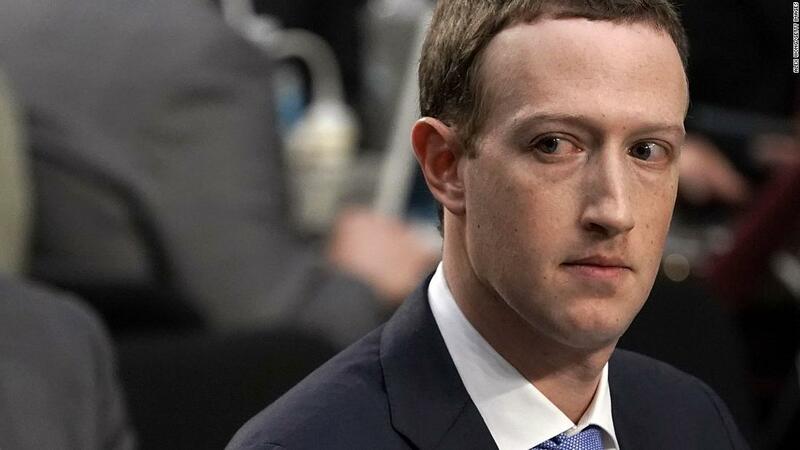 The documents come from a legal battle between Facebook and the company Six4Three, which has filed a slew of complaints against the tech giant including gross violations of user privacy and plans by its CEO Mark Zuckerberg to shove rivals out of the ring. Six4Three’s lawyers obtained the documents through a little-known process known as discovery in which one of the parties in a lawsuit takes its evidence from the other. Ted Kramer, the owner of Six4Three, turned the set of documents over to the UK Parliament after a request from one its members (and possibly some forceful persuasion). This comes just before a group of lawmakers from seven countries will meet in London on Tuesday for the first meeting of the “International Grand Commission on Disinformation,” which had requested Zuckerberg’s attendance but was sent a CEO’s deputy in his place.